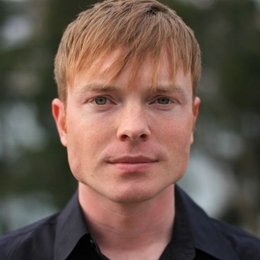 Award-winning American composer, John Mackey, will be in residence when the Sinclair College Community Bands perform his music in concert on Sunday, April 23, at 2:00 p.m. in Blair Hall Theatre, Building 2, on Sinclair’s Downtown campus. Sinclair’s 50-member Community Wind Symphony, the 60-member Community Concert Band along with the Youth Wind Ensemble, composed of over 70 students from 25 area high schools, will perform 7 different compositions of Mackey, several of which have received awards in composition contests. The afternoon concert is free and open to the public. No tickets are required.